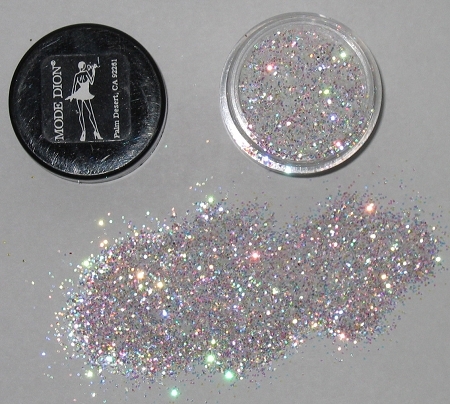 Crystalina Crystalina is a sparkling combination of opal colored white glimmers. 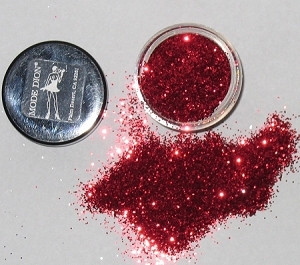 Beautiful on face or on lips to create a crystal gloss affect. 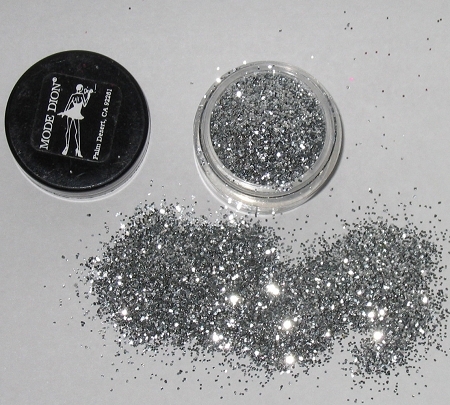 Silver Silver looks like rhinestones and is a true show stopper under lights! 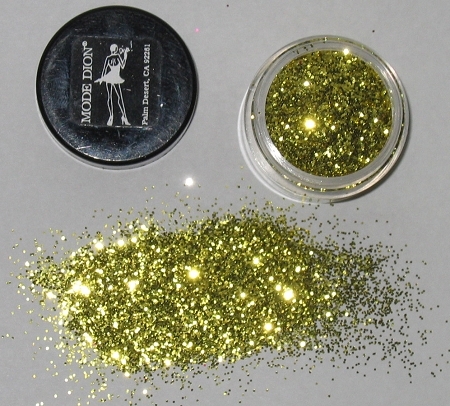 Gold Sparkling gold glimmers set off any costume and add glitz.